You may have first heard about graphene late last year when Huawei was recognized for creating a working graphene-lithium-ion battery with twice the lifespan, higher temperature ceiling, and lower operating temperatures than a traditional Li-ion battery. You might be hearing about this unique form of carbon quite a lot in the coming years as researchers find more applications for its unique properties within the realm of electronics. the thinnest compound known (at one atom thick, it essentially two-dimensional). 100-300 times stronger than steel. the best known conductor of heat at room temperature. the best known conductor of electricity. These properties are just some of the reasons that usage of graphene could benefit so many aspects of engineering and manufacturing. For example, Korean researchers have recently successfully created a kind of OLED display using graphene as the conductant instead of the usual indium tin oxides. This allowed their graphene-based OLED to be thinner yet both more durable and flexible. 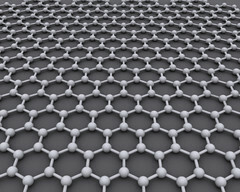 While graphene only had a market of US$9 million in 2012, its usage could potentially skyrocket if its initial employments in Li-ion and OLED technology prove successful. 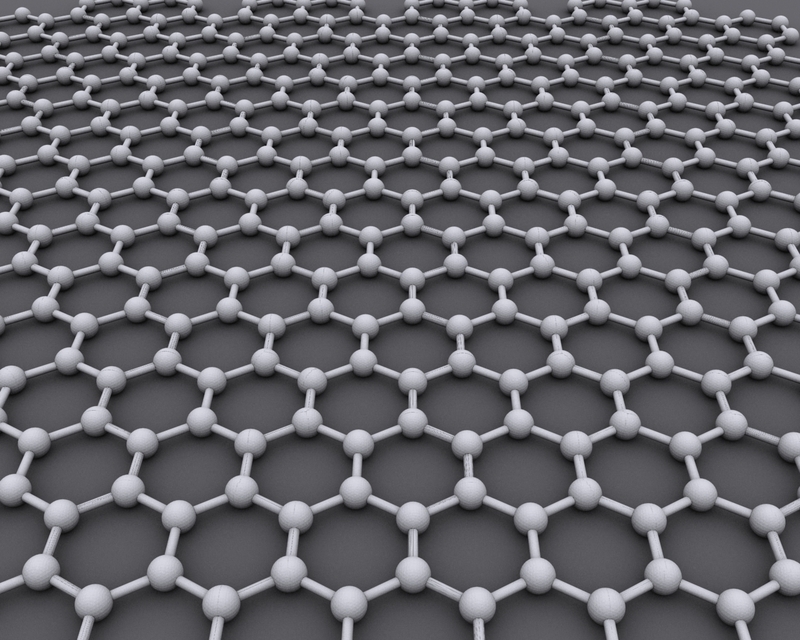 > Notebook / Laptop Reviews and News > News > News Archive > Newsarchive 2017 04 > What is graphene and why should you know about it?